It’s said you can’t go home again, but I did. I sat on a pew on the right side of the church sanctuary beside the middle window. Where as a child I sat between Mom and Dad every Sunday morning for church services. 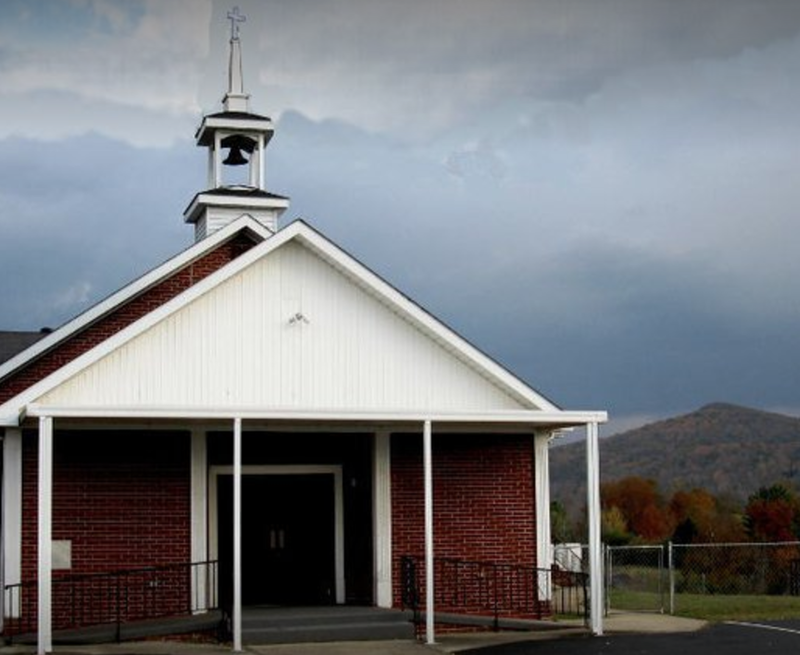 Byrdstown First Christian Church in Pickett County celebrated its centennial anniversary and invited former members to Sunday service. When I stepped inside church, my shoulders relaxed and I exhaled. The same wooden pews. Light oak pulpit, front and center. Song books in pew racks. People welcomed me and greeted me by name. The same tall bulletin board displayed the number of church attendees the previous Sunday: 79. But on anniversary day, every pew, even the ones added with a recent addition, was filled. The following week the number posted will be over 200. The opening hymn, “The Church in the Wildwood,” reminded me ‘No lovelier place in the dell. No spot is so dear to my childhood as the little brown church in the dale.’ Mine is a red brick building with white porch columns, where I memorized the 23rd Psalm and Mrs. Crouch required teenagers to recite a Bible verse at the beginning of Sunday school class. Bob Emmert, the minister in the 1970s, preached. “I’m just a small thread God has woven into the tapestry of this church,” he said. Aren’t we all? A recent pictorial directory includes pictures and lists of past ministers, deacons, elders, song leaders, trustees, pianists, organists, trustees. Dad, Taskel T. Rich, was an elder. Many Sundays he made announcements and he taught the adult Sunday school class. Early Sunday mornings at home he sat at the kitchen table holding coffee in one hand, his Sunday school teacher’s book in the other, and his Bible lay open. Martha remembered Mom as her Sunday school teacher. Mom told the young children to close their eyes and hold out their hands because she had treat. Martha felt something touch her hands and when she opened her eyes, she was so happy to have vanilla wafers. “Ruth always brought something for us,” Martha said. Mom gave. Sometimes a simple cookie, and most often a bouquet of flowers for the sanctuary. For a few hours, I was home where I was baptized and married. Where I grieved for my grandparents, my parents. Where, as the current preacher said in his welcome, “Over the years, the names have changed, the hearts haven’t.” But some church members are third generation and they welcomed me home.